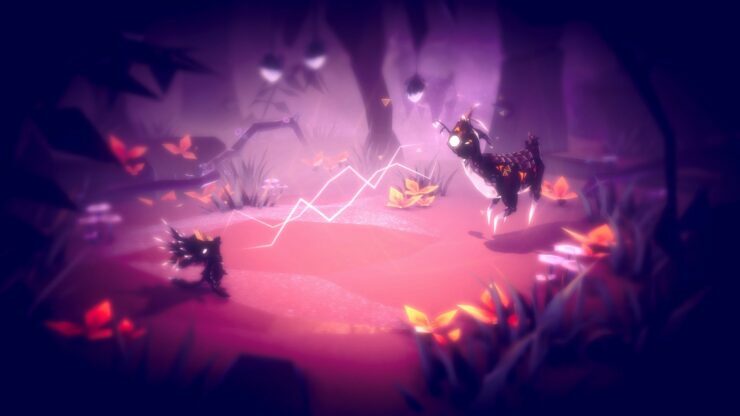 At Gamescom 2017, EA has announced that platformer Fe will release on PC, PS4, Xbox One, and Nintendo Switch in early 2018. 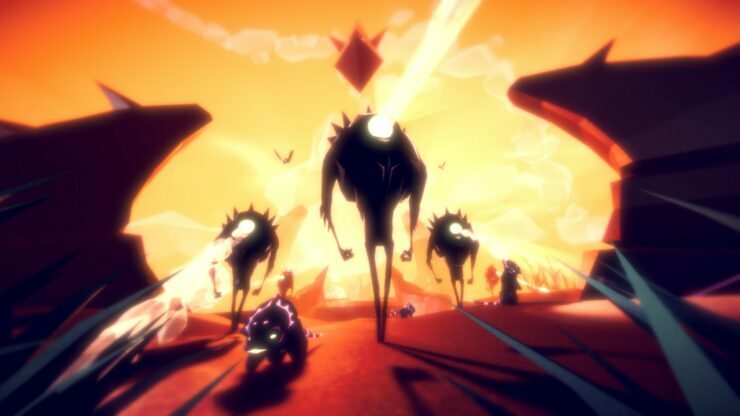 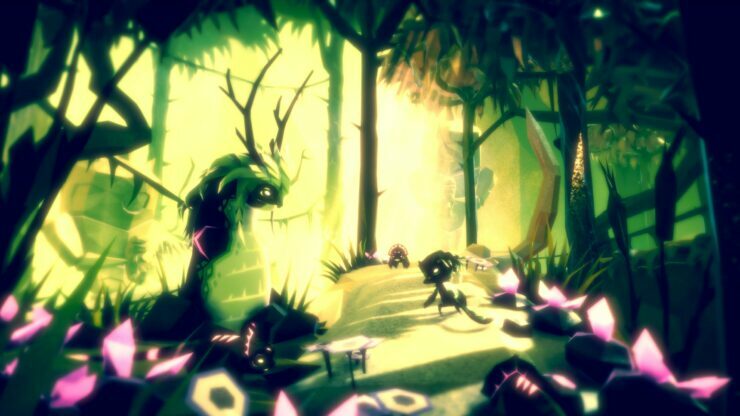 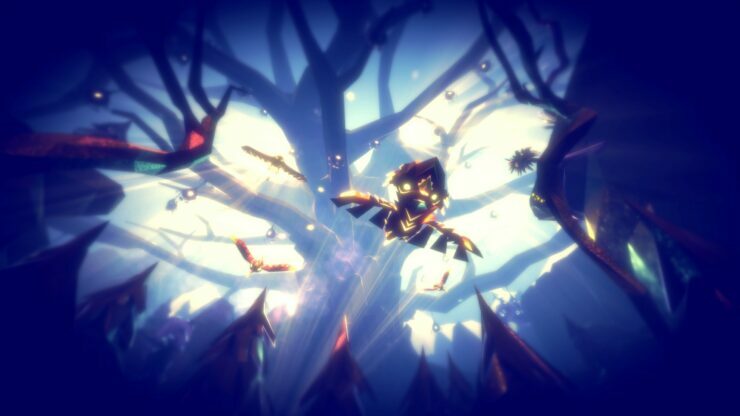 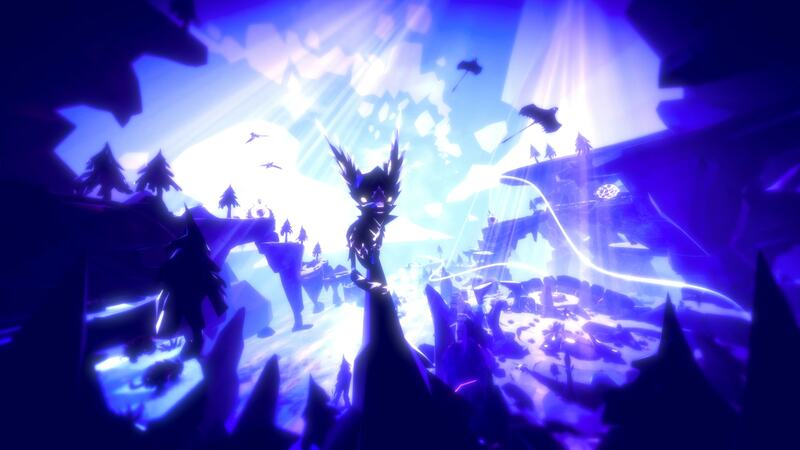 Fe was first announced during EA’s E3 2016 press conference. 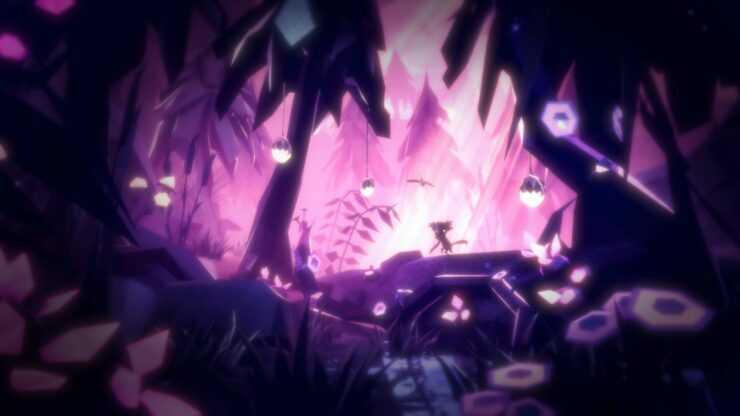 Wccftech’s Most Anticipated Adventure Games of 2018 – Where Are We Going?